Dig deeper into music by discovering direct connections among over 512,000 songs and 200,000 artists, from Hip-Hop, Rap and R&B via Electronic / Dance through to Rock, Pop, Soul, Funk, Reggae, Jazz, Classical and beyond. 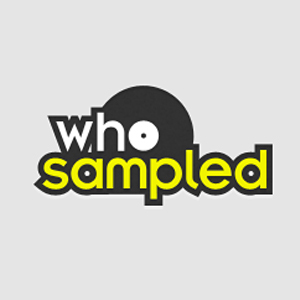 WhoSampled’s content is built by a community of over 18,000 contributors. Make contributions to earn Cred – our very own points system. Join us now to add more knowledge and share it with the world!